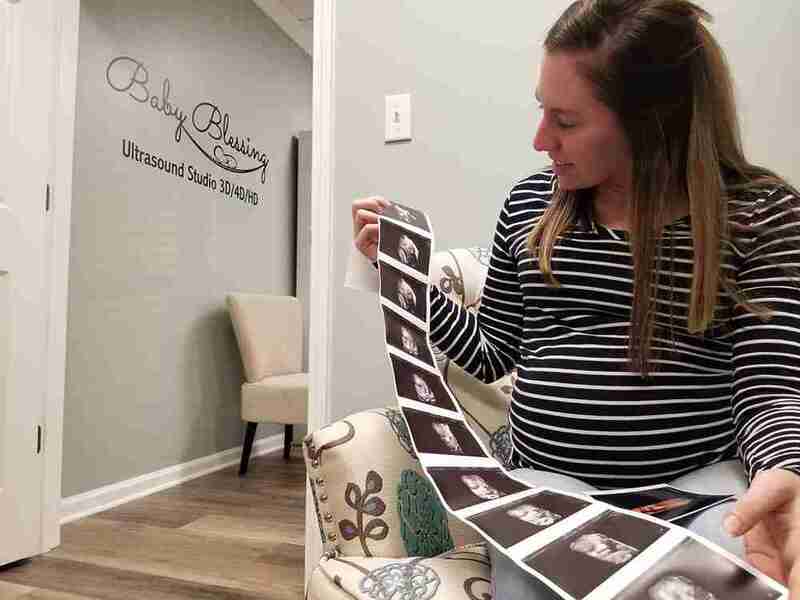 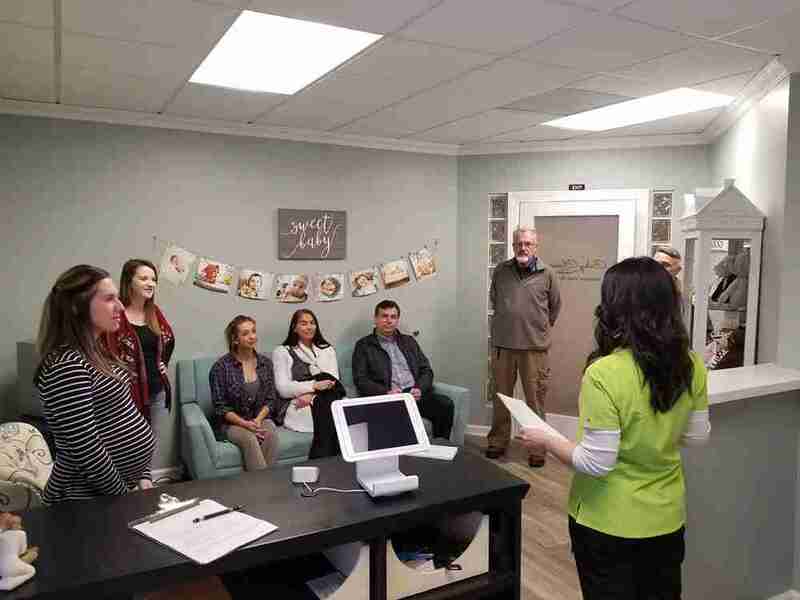 Baby Blessing Ultrasound Studio offers a family friendly, relaxing environment that provides a comfortable setting for mommies-to-be and their guests. 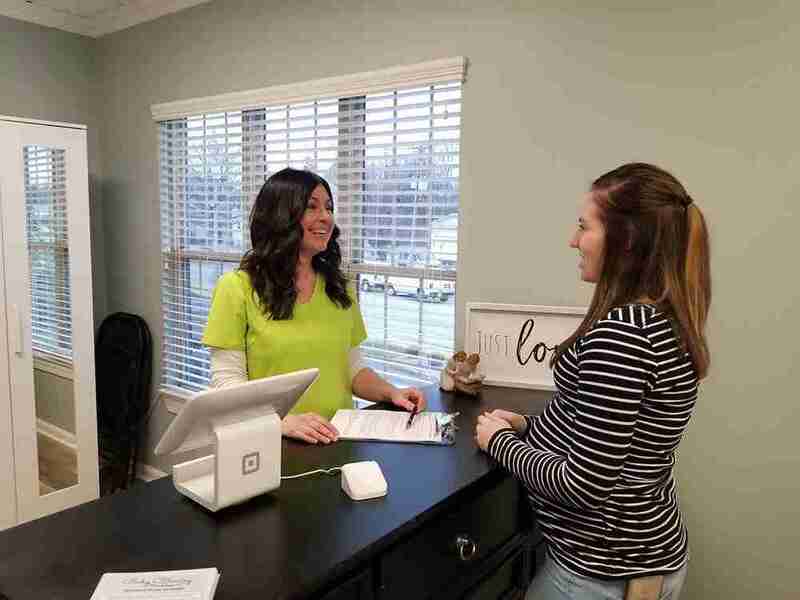 Deanna Durrett, is a Board Certified, Registered Diagnostic Sonographer with nine years of experience. 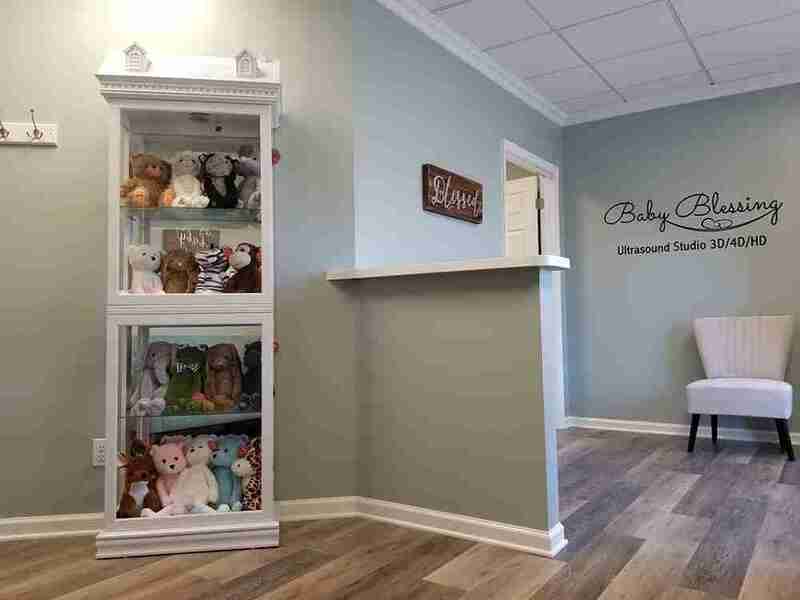 She takes pride in her work and in making your special occasion comfortable and memorable, offering the highest quality 3D/4D/HD experience on the market.